Our Spring Sale is on! Get a 365 Day Pass today and save $40. Introducing Mobi by Shaw Go! We are very excited to welcome our new system-wide presenting partner, Shaw Communications. 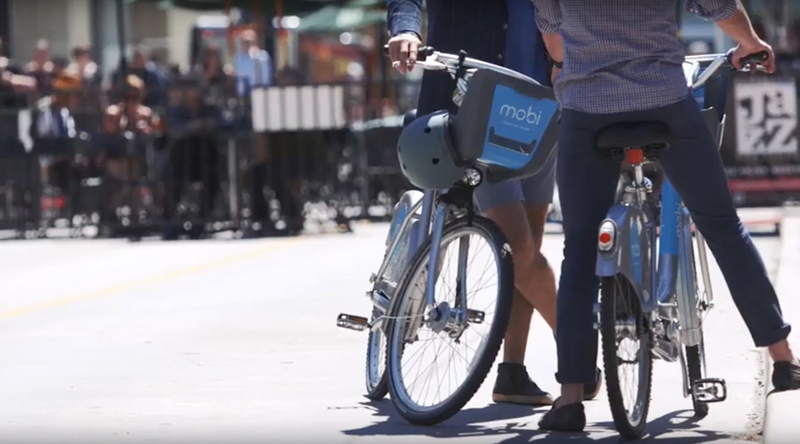 With common values and practices of community, connectivity and smart technology, Mobi by Shaw Go is an easy, convenient and fun way to get around and explore Vancouver. Download the Mobi app to find available bicycles and docking stations around town. New members can sign up through the app as well.